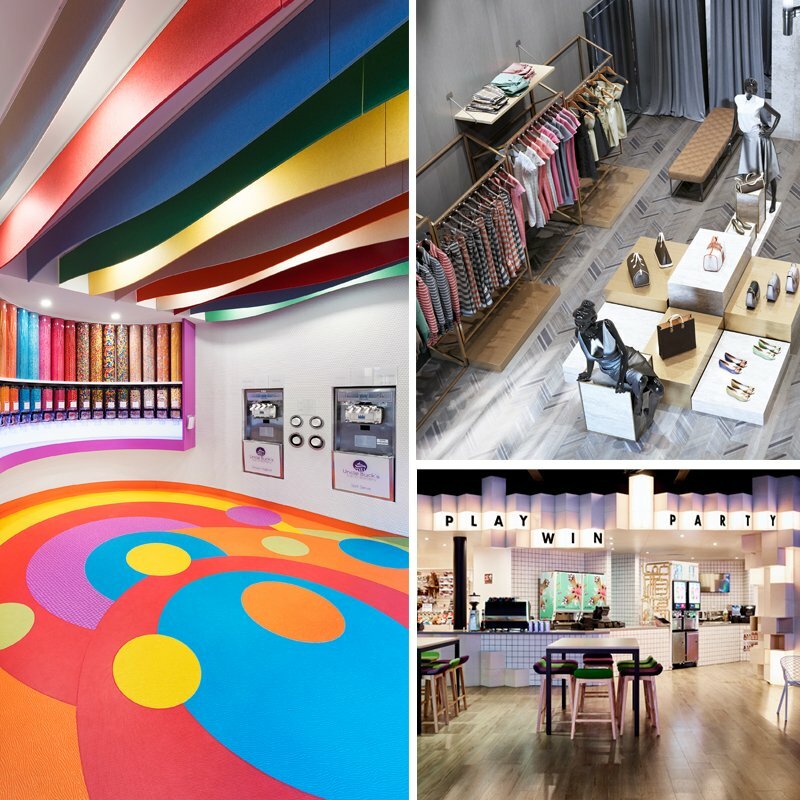 As a sports flooring company Gerflor always strive to ensure that they have the very best relationships with the elite clubs and organisations who are themselves at the very top of their game. 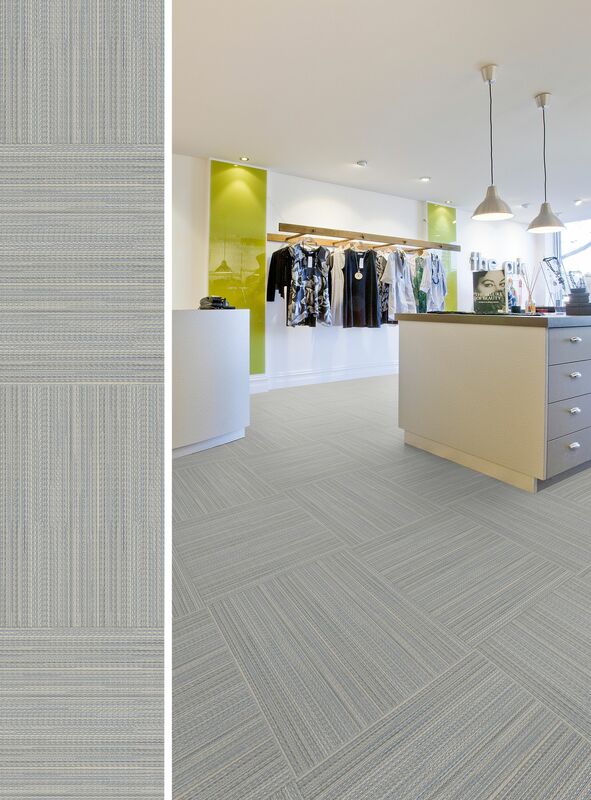 Their ‘outreach’ and support also applies at the lower levels of sport where the grass roots grow. The Activity and Employment conference will take place at the Royal Society of Medicine in London and the focus will include how to increase the impact of sport in the lives of young people, encouraging active participation and its importance to the economic industry. 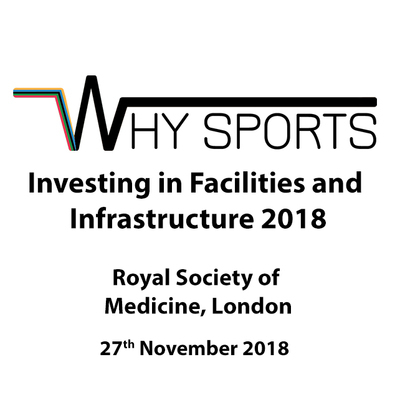 Come and speak to the Gerflor flooring specialists on the ideal sports solutions at the Why Sports: Investing in Facilities and Infrastructure 2018 conference at the Royal Society of Medicine in London on 27th November 2018.